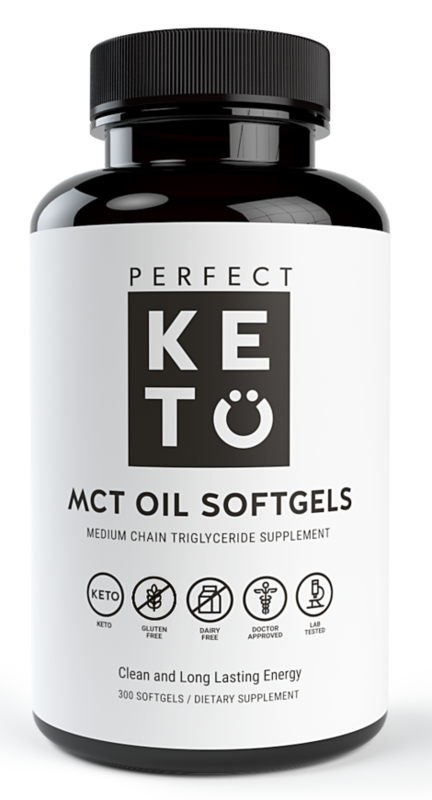 Best MCT Oil For Keto Dieters (2018 Reviews) | #1 Rated Brand! 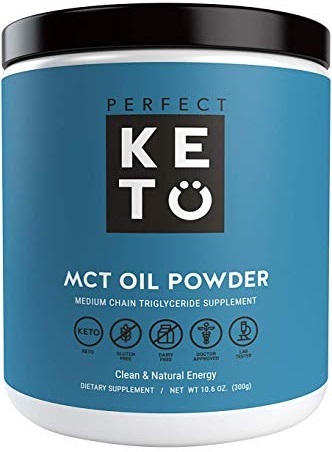 MCT oil is an important supplement on a keto diet, almost a must-have. 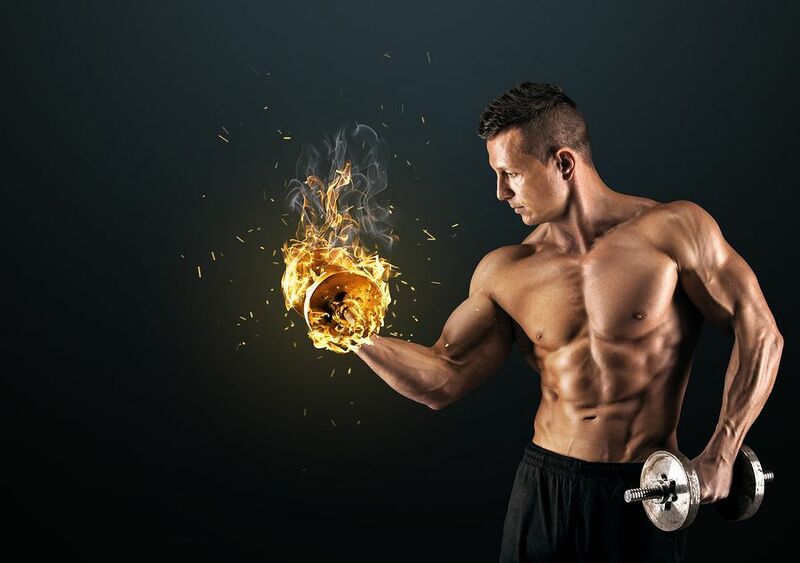 It can easily help you overcome the keto flu, boost your brain function, your physical performance, and provide you with bursts of energy that enable you a steady fat burn throughout the day. 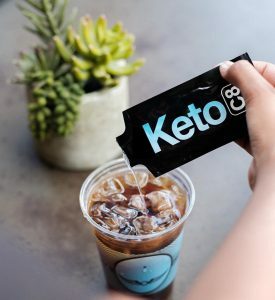 But choosing among the never-ending product names and brands such as Kiss My Keto, Protocol MCT, and BioOptimal MCT, Ketone Energy can be overwhelming, annoying, and time-consuming. We know the struggle, we used to be in your shoes! 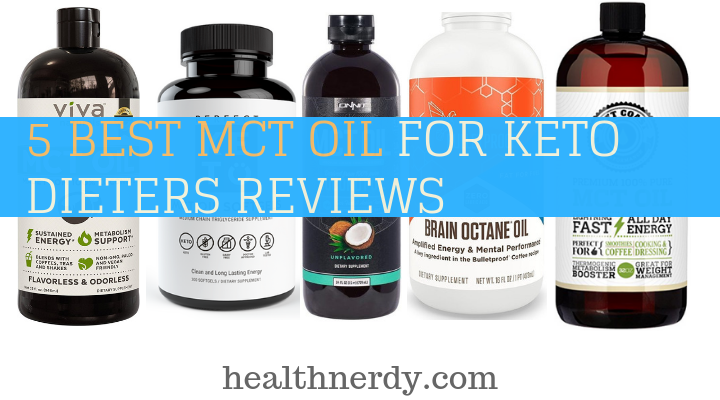 To help you choose the best MCT oil for losing weight, mental clarity, or whatever your primary need is, we’ve compiled a list of the MCT oils that provide effective benefits for any keto dieter. After a thorough research, we found the best on the market, but that’s not all! We’ll have a look at the oils and powders. And, we give you tips and trick when it comes to choosing the best product for your needs! Given the vast choice of MCT oils, the chances are, you have a hard time deciding on a brand. We’ve prepared a list of the best products that would effectively benefit your diet and your lifestyle. That way you only get the best and still choose the one you believe to fit your needs perfectly. Flavorless and practical, these softgels are the top MCT oil capsules on the market today. Perfect Keto brand (PK) made sure these support the ketogenic diet, help you get into ketosis, and fuel your brain and your body. In general some people may need to limit net carbs (carbs total - fiber) to about Twenty grams per day, while some people can get into ketosis state while eating more. This supplement is a blend of 70% caprylic and 30% capric acid, packed into a gelatin capsule. The softgels are pure and easy to swallow, but the smell of these capsules is quite unpleasant, even funky. On the other hand, the fats are absorbed fast and it doesn’t require any mixing, blending, and adapting to the recipes. 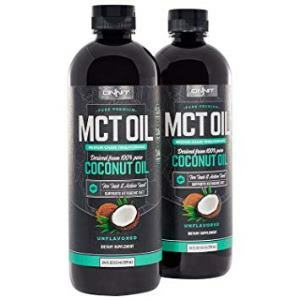 Another popular keto supplement, Onnit MCT oil is an easy addition to your menu. You can choose between a flavorless and flavored option for an extra kick of adaptability. We believe there’s no real need for the flavoring, but you may enjoy it! This supplements from ONNIT contains nearly 30% lauric acid. What’s more, ONNIT supplements are environmentally friendly as it doesn’t contain any palm oil. Some consider it to be the best rated MCT oil for weight loss since it’s very effective in suppressing the appetite and maintaining a slow burn through the day. This MCT brain fuel helps you enter ketosis and burn fat . 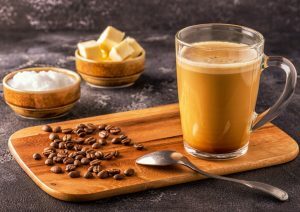 It’s one of the popular supplements and the best loved MCT oil for coffee lovers. After all, it’s slowly turning into the ingredient for bulletproof coffee! Free of any chemicals and nasty ingredients, this product boosts the energy levels that can last for hours. The only drawback we’d like to warn you about is the discomfort it can cause. Make sure to consume it according to the instructions. Based on 100% pure coconut oil-based MCTs, this is another high-quality product and extremely environmentally conscious at the same time as it doesn’t contain any palm oil derivatives (unlike many cheaper brands). It contains caprylic and capric acid, and it’s a triple-filtered product to ensure its users only the highest oil quality. If you’re new to MCT oil, start with small amounts to avoid any stomach discomfort! Looking for the best organic MCT oil? On the contrary to many online claims that this product contains maltodextrin, we did some digging and found out that Viva Naturals is an organic oil without any nasty ingredients. Viva Naturals powder, however, contains maltodextrin. This supplement is tasteless and odorless and more or less flavorless. You can easily combine it with your drinks, shakes, salads and other foods on the menu. It’s sourced from 100% organic coconuts, making this supplement excellent for an sustain energy and ketosis. We’ve only reviewed the dietary supplements of the highest quality. There are a few things that separate a good MCT oil from the bad-quality product. And of course you’ll want to get the best. In short, you’re looking for a product that contains C8 and C10 fatty acids. It should be refined, and the fats should be mostly coconut oil based. Not only do they help you reach ketosis faster, but they also don’t exploit any animal habitats and rainforests (as can be the case with palm oil). Some people prefer MCT oil while others may prefer powders. There are hardly any differences between the two options in terms of ketosis and other benefits. Still, the powder form goes through an additional process of manufacturing. Have a look at the two most popular MCT oil powder products below. Made without any additives with 100% coconut-based MCT, PK oil powder makes a great addition to your morning coffee and other liquids, shakes, and other powders. As with other products, PK is making high-quality supplements & provides the best service for their customers. In fact, it’s considered to be my users a top-rated MCT oil powder currently available on the market! 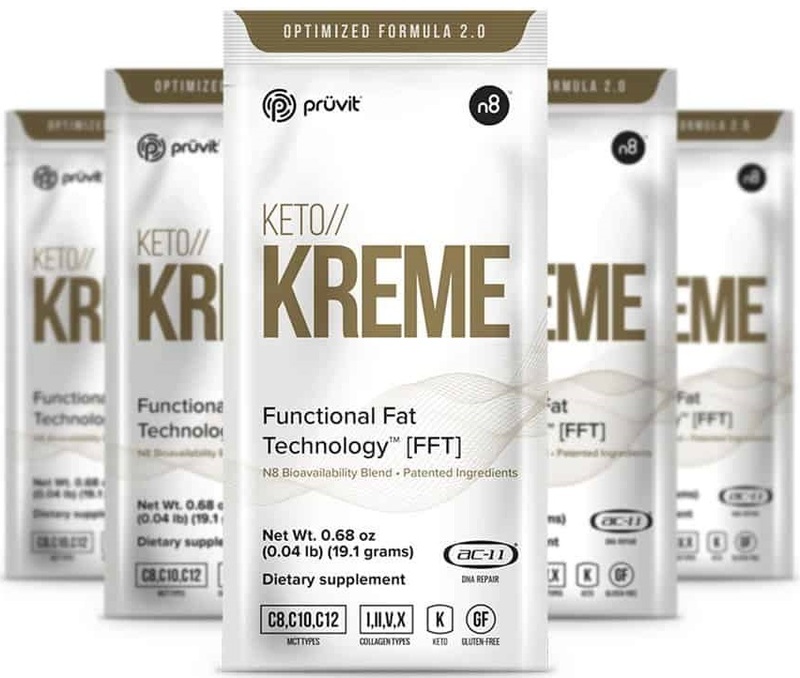 Designed as a substitute for oils and butter in bulletproof coffee, Keto Kreme from Pruvit is similar to a regular coffee creamer. The product is free of dairy and animal products. It is a high-quality MCT oil weight loss supplements (in powdered form) even though it is quite pricey compared to its competitors. C8 Oil: What is It? Let’s have a look at what is C8 MCT oil. It’s a refined form of coconut or palm oil, just like all Medium Chain Triglyceride oils. But, there is a notable difference that separates this specific oil from all other oils, and we’ll talk about that in a second. C8 gets its name from the caprylic acid (C) and the 8 carbon atoms it has in its molecular string. C8 oil somehow mimics the effects of ketosis. In other words, it helps you burn fat, boost energy levels, lose weight, and even reduce blood sugar levels. What is Unique About C8? This MCT helps to increase the production of ketones in your body. The research has shown that ketone levels may increase up to 5 times when taking even small amounts of C8 oil. After all, occasionally C8 even imitates ketosis for a short while. It is absorbed and processed very quickly in the body, so it doesn’t store as fat anywhere in the body. Consequently, it helps to increase fullness, energy burning, ketone production, and a healthy gut. 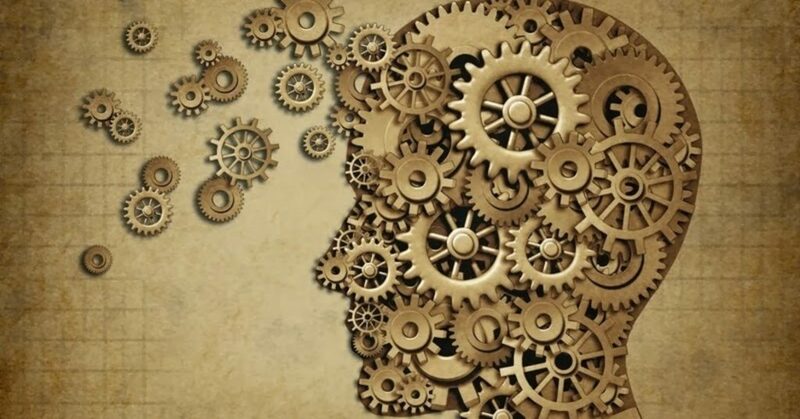 Since it’s easily absorbed, it travels through the body, fueling your brain at the same time by improving the brain function, it also consequently influence brain health. In other words, C8 oil is a more reliable, helpful, and beneficial form to consider when on the ketogenic diet. Top Rated Pure C8 MCT Oil? 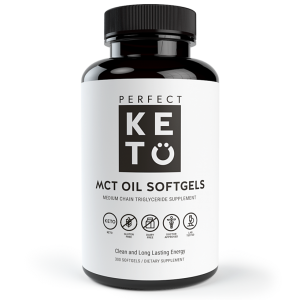 There are a few good MCT oils on the market, but we’d recommend Perfect Keto C8. There are a few reasons for this brand to be as widely popular as it is. First of all, PK product is pure. It contains 100% triglycerides, and it’s easier on the stomach like some other products. But it’s its benefits that make it probably the best c8 MCT oil out there. It brings some positive effects to the table. Not only does it help to minimize the cravings, but it also boosts your workout sessions, making them more efficient. Apart from that, PK Oil helps to stabilize blood sugar. There are some that even suggest this is very beneficial for the Type 2 diabetes patients, saying they could even dispose of all the insulin injections, thanks to this product. Last but not least, being a pure mct oil product without any nasty fillers and chemicals, pure oil fuels cognitive function, improves your overall health, and protect your body with its antimicrobial properties! Before going on, let’s clear up first what is MCT oil. 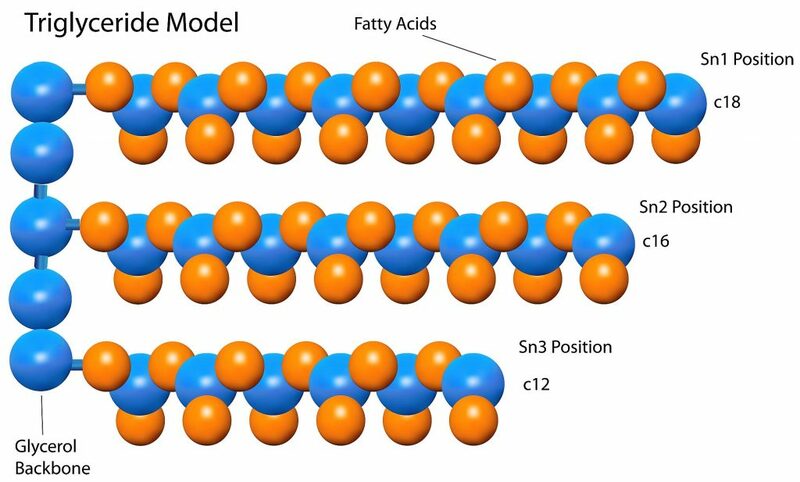 MCT is short for medium-chain triglycerides or medium chain fatty acids. Our body easily digests and uniquely metabolises it. These are a type of saturated fats, most often derived from coconut oil and it is the best source of MCTs even though sometimes they’re sourced from palm oil as well, even though that’s not very environmentally friendly. What’s more, it is a colorless and odorless liquid, which can easily be added to your foods and drinks without changing the flavor but boosting the energy and health benefits at the same time. Your system quickly absorb and digest these fats and provide pure fuel for your body. Unlike longer-chain fatty acids, these aren’t stored for fat and don’t take as long to be processed. Have a look at the different types of MCFAs. The one fatty acid that’s scarce in coconut oil and it tastes quite bad. If mct oil burns your throat or has a strange flavor, it’s all thanks to the C6! With powerful anti-microbial properties, this fatty acid makes your gut tick like a clock. What’s more, it’s easily converted into a fuel for the brain, and it manages to suppress your appetite at the same time. Your liver doesn’t process it that’s why it quickly becomes the pure fuel for your body. Another rare acid, C10 is the second shortest form of Medium Chain Triglyceride. Yes, the lauric acid may be beneficial for your overall health, but it’s as effective as the other types. It’s more like a long-chain acid than an actual MCFA. Effect of Mct Oil for weight loss may be one of the primary reasons you decide to start adding it to your diet, but that shouldn’t be the only one! MCT oil can benefit your overall health. Have a look at how! Studies show, that people who regularly consume MCTs, eat fewer calories per day. This may be because ketones can influence and help to minimize appetite. 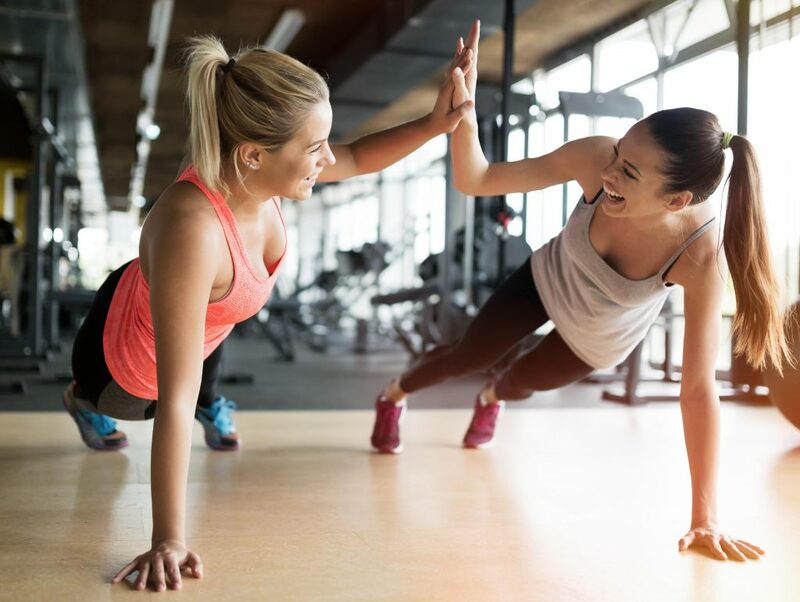 By increasing the ketone levels, MCT can boosts energy levels as well. That’s why MCT become an important natural energy source. The body uses the ketones to burn instead of glucose, enabling you to burn fat and lose weight in the process. According to studies, MCTs can help with Alzheimer’s disease. Consuming MCT oil on a regular basis can greatly improve your focus, memory, and mental clarity. Not only does Medium Chain Triglyceride support the health of your mind, but it contributes to many other organs as well! MCT oils help to maintain the heart healthy, by raising the levels of the good cholesterol. It can destroy harmful microorganisms like candida, bacteria, viruses, and more. Additionally, MCT can keep your digestive tract healthy with a proper bacteria balance! I listed just a few, but there are many more benefits of mct oil , but that is the discussion for another time. Also good to know the difference with exogenous ketone supplements. MCT supplements is safe to take for most people. Still, there are some that report MCT oil side effects even though they mostly fail to follow the instructions and exceed the recommended daily dose. In order to avoid the unpleasant effects of the MCT supplements, make sure not to overuse the product. You can easily avoid these by taking the mct oil slowly, beginning with small amounts and build up as you go gradually. Give your body the time to adapt and you should be able to avoid all these side effects of MCT oils. No matter what’s the MCT oil brand you choose for you, it’s easy to take it, add it to your food and drink. As to time, thee is no really a best time to take. 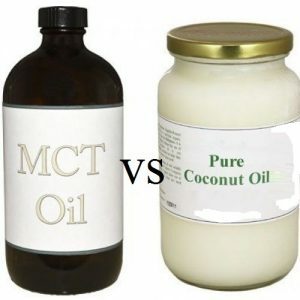 Best MCT oil should be safe to take for the majority of people. As seen above, you can experience side effects when overusing the supplements, but in general, it should only benefit your overall health and weight loss (weight management). The only thing you should pay attention to is not to consume MCT oil at the same time as you’re eating other foods that contain MCTs. This could cause potential side effects as you’d be taking too much of it. Some of the foods are cottage cheese, palm kernel oil, and butter. Coconut oil is without a doubt a healthy and tasty addition to your ketogenic diet. It’s a healthy fat, right there with olive and avocado. But when it comes to choosing the correct supplements that will benefit you more fat faster, there is only one choice. MCT oil has a higher concentration of caprylic (C8) and capric (C10) acids. C8 has powerful properties that help to care for our gut health. It’s also the fastest to metabolize in the brain. C10 is another short form of Medium Chain Triglyceride. On the other hand, coconut oil is rich in lauric acid (C12) which isn’t converted into energy right away as the other two acids. Coconut oil has positive effects on our health, but it doesn’t contain as many medium-chain fatty acids, which doesn’t make it as powerful as the MCT oil. Coconut oil also has positive effects on your health, so you don’t have to choose between coconut and MCT oil necessarily. It’s easy to incorporate it into the menu and it’s quite delicious too! Powders vs. Oils: What is the Difference? 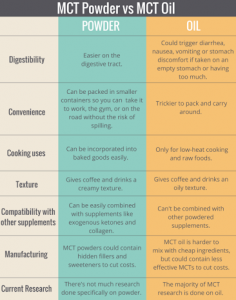 When purchasing MCT oil, many are faced with the same dilemma: what’s better; the oil or the powder? In short, it’s all up to you. Powders are a bit more complicated to use, as you need to calculate the exact amount, as fatty acids in a powdered form usually have a lower concentration than oils. Still, some prefer powders to liquids because it’s easier to turn them into recipe ingredients, such as baking or salad dressing. At the same time, powders are more keto friendly and travel-friendly. You don’t have to worry about spilling or leaking bottle. You can easily put them into your carry-on bag without restrictions, whereas liquids are trickier in this case. On the other hand, liquids are more practical to take if you’re in a hurry. Consuming it straight from the spoon is an easy and hassle-free way to consume it. If you like none of these options, you can always try softgels, which are the easiest form to consume and also very travel-friendly! Where's the Best Place to Buy MCT Oil Supplements? Now, let’s get to the point: what’s the best oil I recommend? We’ve compared the two; it was a tight match. They’re both effective MCT oils of the highest quality. Both an excellent value for money, Onnit is slightly more affordable than Perfect Keto. PK comes in oil and softgel form while Onnit offers flavor and flavor-free option. Perhaps PK is in slight advantage in terms of purity, but Onnit is just as effective. Wondering where to buy one of these supplements? 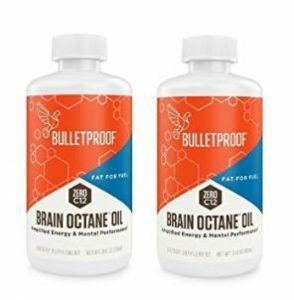 Well, you should be able to get both of these at Walmart, if you’re wondering where to buy best MCT oil for keto diet or low carb diet locally. 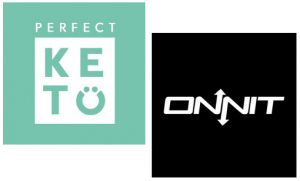 You can also get these from GNC and Amazon, but we’ve discovered that the best place to buy Perfect Keto and Onnit directly from their websites. That’s where they offer the best prices, along with occasional discounts, coupons, and other options that enable you to save money! Thanks for reading this MCT Oil Buyers guide.